exclulsive buyer agent | My Buyer Broker Advocate! You are currently browsing the tag archive for the ‘exclulsive buyer agent’ tag. Save MONEY on your real estate taxes! Franklin County has a great automated monthly prepay system for paying your real estate taxes that will pay you interest. The Franklin County Treasurer will pay the “average Joe” home owner the same interest rate that the Treasurer earns on its multi-million dollar portfolio. This is really a groundbreaking achievement for the Franklin County Treasurer’s office. The Treasurer sought and obtained a change in state law that allowed them to pay interest on monthly tax payments by home owners. Banks are still NOT allowed to pay interest on escrow accounts that collect property tax payments. The interest rate that you can earn from the Treasurer’s office will be a better rate than most short-term bank accounts (checking, savings or money market accounts). For example, in 2007, the Treasurer’s interest rate fluctuated between 3.5% – 5.5%. Last year, I had a so called “high yield money market account” with an investment company that only earned between 1.75% – 2.25%. I think the Treasurer’s new monthly prepay system for real estate taxes that also pays interest is a first-rate service. Many homeowners in Franklin County are not even aware of this service. A Franklin County home owner could possibly earn a couple hundred dollars a year. For example, a $265,000 home in Franklin County with yearly real estate taxes of $5,000 a year would have approximately earned $200 – $220 in an interest credit for 2007. The interest that you earn will be credited back against your real estate taxes, to LOWER your taxes! To get more info, you can visit the Franklin County Treasurer web site. The process is very simple and easy to set up. You just have to fill out one simple form. If you are currently escrowing your real estate taxes with your lender then you will need to check with your lender to see if you are eligible to stop the escrow of real estate taxes. Most lenders will allow you to stop escrowing for real estate taxes if you have 20% – 30% equity. But, every bank has different policies and procedures, so before you do anything make sure you first check with your mortgage lender. You want to make sure you are eligible and there are no fees or costs involved to stop escrowing for your real estate taxes. As of right now, Franklin County is the only local county in central Ohio that offers this great service. If you have questions, you can contact The Treasurer’s office for more information (614) 462-7515. I think this is a wonderful service by our Treasurer’s office. A great benefit for being a home owner in Franklin County. You have the “worry free” convenience of automatic monthly payments of your real estate taxes that also pays you a great short term interest rate that you probably can’t get at any bank. And best of all, the Treasurer’s program is FREE. There is no fee or set up charge to join the program. 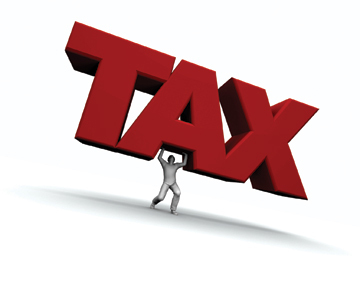 Don’t let the “Tax Man” shake you down! 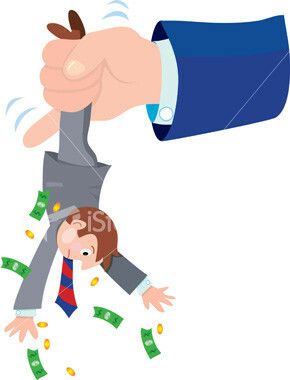 Click here for other possible ways to reduce your property taxes and/or save some “greenbacks”! 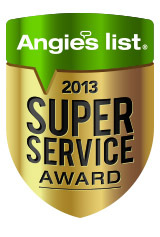 Michael Marshall – Angie’s List Super Service Award 2013! Why is there a FROG in my house! Home Buyer’s Beware-The Agency Mess! Columbus ranked #4 as “hottest” real estate market in the nation! Columbus Led Nation In Home Value Jump For 2017. 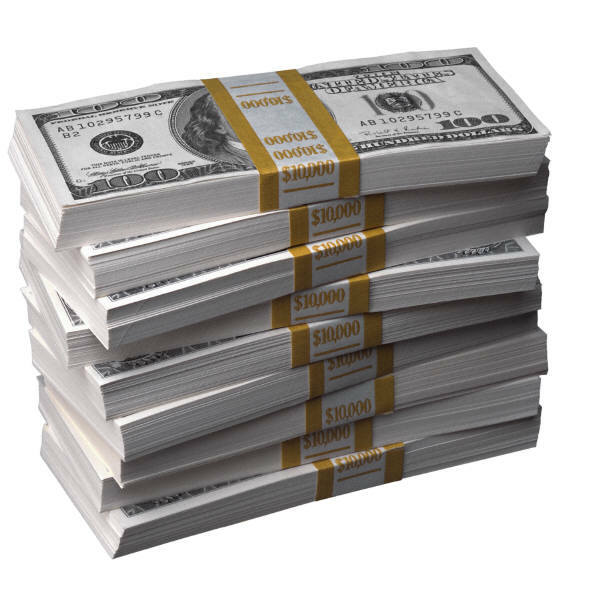 20,000+ Real Estate Transactions 2015! Foreclosures down 15% in central Ohio! 2 Simple, Easy Steps To Buying A Home! 100+ Buyer Agent Testimonials and Reviews! 10% Energy Efficiency Tax Credit Extended! How To Fix Squeaky Floors! Specialize In Representing Home Buyer’s, NOT Areas! The Top 10 Stupid Home Staging Tricks! Do Seller’s Have To Disclose Bed Bugs? The Smartest Way To Buy A Home! Are we Up or Down? Real estate market still volatile!